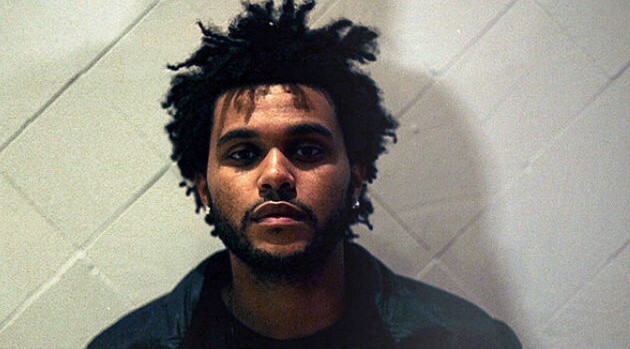 The Weeknd has finally revealed the track list for his highly anticipated album, Beauty Behind the Madness. The 14-track project sees the singer collaborating with Labrinth on “Losers, Lana Del Rey on “Prisoner,” and Ed Sheeran on “Dark Times.” The set also features the singles “Often,” “The Hills,” and “Can’t Feel My Face,” which was his first digital #1. Beauty Behind the Madness arrives August 28.